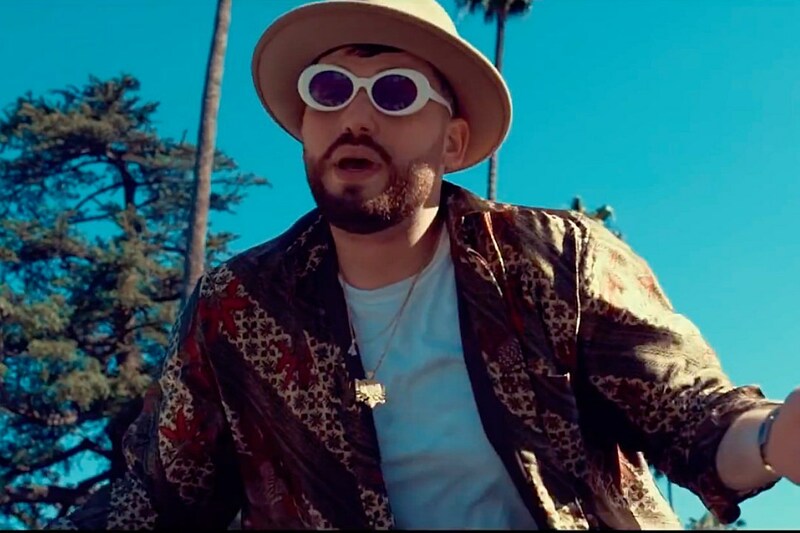 Larry Gashi via YouTubooklyn-based artist G4shi is on the come-up. Very recently, the talented up-and-comer signed with Roc Nation. He also dropped off “Turn Me Down,” a melodic banger you should be hearing a lot more of soon. Announcing G4shi’s signing on Monday (June 12), the Roc Nation Twitter account tweeted, “Welcome to the #RocFam @G4SHI! Listen to his new single #TurnMeDown on @TIDALHiFi.” G4shi used his Instagram to confirm the news the same day. “Turn Me Down” is a melody-driven wave of confidence, featuring plenty of boastful lyrics you might catch yourself repeating without even realizing. Check out “Turn Me Down” and the social media posts announcing G4shi’s Roc Nation signing below.